This week hasn’t been the best for two of the game’s best power hitters. On Sunday, it was announced that Alex Rodriguez will be ending his playing days on Friday, as he will be taking part in his final game after being released by the Yankees. Following that, on Tuesday, it was revealed that Prince Fielder’s playing career has also come to a close, for a much different reason. Rodriguez is set to serve as an advisor for the Yankees following Friday’s game, as the Yankees letting him go as a player has left Rodriguez out of a job. With his departure goes 696 career homers, and two decades worth of incredible stats, including three 50+ home run seasons. But Rodriguez’s departure doesn’t come without controversy that has seemingly followed him throughout his career. Serving multiple suspensions over his career, Rodriguez isn’t liked by a good amount of people around baseball, but his loss is still somewhat sad on a baseball level. Fielder, on the other hand, left virtually no one with a dry eye when conducting his tear-filled retirement announcement earlier this week. Having undergone a second neck surgery this season — a surgery that appeared to threaten merely this season — Fielder has been forced to give up baseball for good. He takes with him 319 career bombs, and will undoubtedly be missed around the baseball world. Hitting a career high 50 homers back in 2007, Fielder hasn’t nearly been that type of power hitter in quite some time, fighting injury after injury over the past several years. But no one expected his retirement to come so quickly, or unexpectedly. At the end of the day, whether or not you were a fan of Alex Rodriguez or Prince Fielder, or couldn’t care less to see them go, this is still one of those weeks around baseball that will change its face. Power hitters like these two don’t come around all that often, and it will be interesting to see the corresponding moves both teams make to recoup for their losses. 1,015 home runs is a lot to replace. Could We See Multiple 50-Homer Players in 2016? Ever since Babe Ruth burst onto the scene in 1919 with his single-season record breaking year of 29 home runs (more than some entire teams back then) — subsequently leading to his many superstar seasons that included 60 home runs in 1927 — baseball has been in love with the long ball. In fact, ever since 1983 there has been at least one player each and every season to hit 40 or more home runs, showing just how much baseball has come to depend on the big fly. With 40 home runs no longer being quite the extraordinary feat that it was back when Ruth was in the middle of his Hall of Fame career — nine total players hit 40+ in 2015 — the new number of astonishment has risen to 50 or more homers in a season, which hasn’t been done in the past two seasons. The most recent player with 50 or more homers in a season was Chris Davis in 2013, when he hit 53 with the Orioles. But I feel that there is a good chance of at least one player basting 50 homers in 2016, with the slightest of chances that multiple players accomplish the feat. While more than one player hitting 50+ home runs would seem somewhat unlikely, it’s not as rare as you might think. Sure it’s tough to do, but it was done as recently as 2007 when Alex Rodriguez (54 homers) and Prince Fielder (50 homers) did just that. It was also done in 2006, 2002, 2001, 1999-1996, 1961, 1947 and 1938, with four players hitting 50 or more in both 1998 and 2001. I don’t see another 1998 or 2001 on our hands, but I do feel that 2016 could become the 12th season in MLB history with two or more players hitting over 50 home runs in a single season. Of all of the player in baseball, there are three who I feel stand the best shot at 50 this season: Giancarlo Stanton, Chris Davis and Bryce Harper. Giancarlo Stanton was injured for most of the 2015 season, but as history has shown, he has just as much power as anyone in baseball right now, and is right up there with the all time great power hitters. In the 74 games he did play in 2015, Stanton blasted 27 home runs. If you were simply to double those numbers, Stanton would’ve theoretically hit 54 home runs in 148 games played. While those numbers can’t be taken literally, due to them being mere projections, Stanton undoubtedly has 50+ home run potential, and with the Marlins moving in the fences, I think 2016 will finally be his year if he can stay healthy. But even though Stanton has the best shot at 50, I think Chris Davis, who is no stranger to big production numbers, has a good chance as well. In 2015, Davis hit 47 home runs, but had 4-5 additional homers robbed by fantastic plays in the outfield over the season. Even so, Davis actually has a 50-homer season under his belt, as previously stated, hitting 53 in 2013. Returning to the Orioles for the next seven seasons, Davis is likely to hit well over 200 home runs over the course of that contract, and I could easily see him popping 50 of them in 2016 alone. The last of the players on my top three 50 homer candidates list is Bryce Harper. He’s still extremely young, at just 23 years old, but having hit 42 home runs last season, I could envision 50 from him in 2016. His power is undeniable, and with him taking a fantastic approach at the plate last year — either drawing a walk or waiting for his pitch and crushing it — I think Harper will continue to produce MVP caliber numbers for the next several seasons. Whether or not he surpasses 50 homers in 2016 is yet to be seen, but it is certainly not out of the question. Despite the fact that Spring Training hasn’t even begun, it’s never too early to glance towards the regular season, and I have the feeling that 2016 is going to be an unbelievable year around Major League Baseball. Although there’s the chance that my prediction is way off and no players at all hit 50 or more home runs this coming season, the potential for it to occur is there. That’s more than enough reason to get people around the baseball world excited for the regular season to get underway in less than two months. Once again, Alex Rodriguez is nearing history. And once again, it would seem that no one cares. After hitting home run number 659 of his career on Sunday night, Alex Rodriguez sits just one shy of Willie Mays on the all-time home run list. 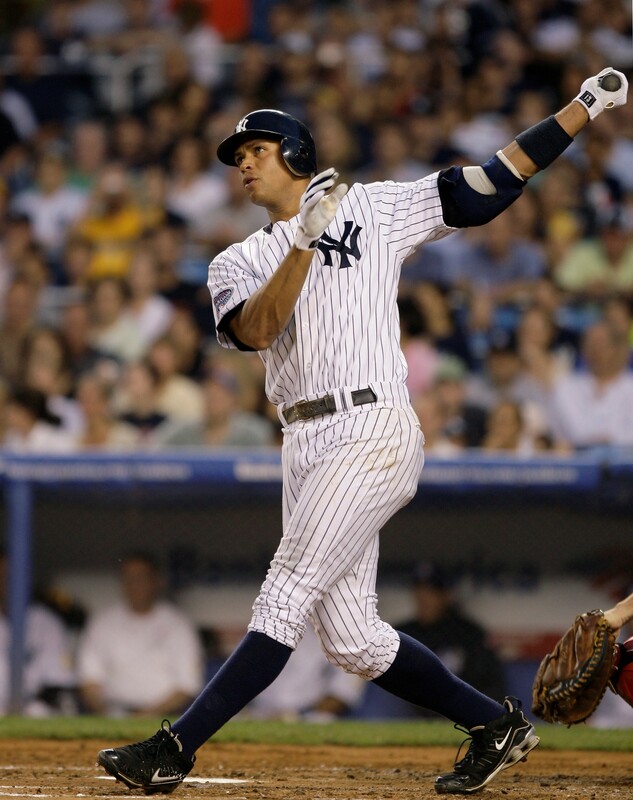 But more importantly, A-Rod is just one blast away from collecting a six million dollar contract bonus. However, it’s the money that has more people talking than the actual record that Rodriguez is approaching. For any other player, fans would be buzzing with excitement for a current player to surpass an all-time great on the home run list. But with A-Rod, he doesn’t exactly have too many people on his side. After serving a 162-game suspension in 2014 for PED use, the few fans that Rodriguez still had finally reached their breaking point with him and wrote him off altogether. 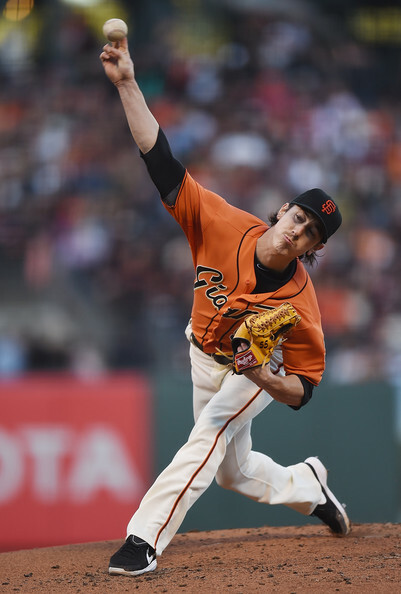 But even so, Rodriguez is still surprising some people with the great start he’s gotten off to — myself included. I knew A-Rod would likely hit his stride at some point, but I figured it wouldn’t add up to a whole lot. It’s been nearly five years since A-Rod hit his 600th homer, and it was nearly certain that he would be a bit sluggish with his swing. But Rodriguez has gone out there and done his best to prove everyone wrong, and he has done just that, blasting five homers to this point in the season. It’s yet to be seen how many home runs Alex Rodriguez will finish out the season with, or, for that matter, how many he will end up with when his career has drawn to a close. But what is for certain is no matter how much fans dislike him, no matter how much they wish to see him fail, there will always be a small part of everyone that keeps them coming back to see how A-Rod performs on any given night. For some reason, people just can’t get enough. If my memory serves me correctly, it’s been over a year since I last wrote a blog post focused on Alex Rodriguez. I’ve discussed him a bit in portions of posts over the past few months about the Yankees and their surrounding team, but nothing just about him. That was mainly because he was out of the baseball picture for that period of time, serving a 162-game suspension for further use of performance enhancing drugs, but quite simply, I didn’t care to discuss Rodriguez at all anyway. I take full responsibility for the mistakes that led to my suspension for the 2014 season. I regret that my actions made the situation worse than it needed to be. To Major League Baseball, the Yankees, the Steinbrenner family, the Players Association and you, the fans, I can only say I’m sorry. I accept the fact that many of you will not believe my apology or anything that I say at this point. I understand why and that’s on me. It was gracious of the Yankees to offer me the use of Yankee Stadium for this apology, but I decided that next time I am in Yankee Stadium, I should be in pinstripes doing my job. I’m ready to put this chapter behind me and play some ball. The first thing that jumps out at me from the letter is A-Rod’s acceptance that baseball fans will likely never forgive him. That’s important, in my opinion, because he understands that he doesn’t need to put on a show to win back the fans — there’s no point. In his own words, he just needs to “play some ball”. However, with that said, I would like to see A-Rod do a little something to give back to the fans; not with the hopes of winning them back, but just because it’s the right thing to do after all Rodriguez has done. Take pictures with the fans; sign autographs for those who still want it. Rodriguez needs to do something to show that he actually cares and that the letter wasn’t just a formality, even knowing it won’t do a lot of good. He owes the fans that much. But one little apology letter and a lot of fan friendliness won’t matter much if A-Rod isn’t producing for the team at the plate. In the end, now that they’re stuck with him, the Yankees and their fans have to root for Rodriguez to put up good numbers. Not so he can further add to his tainted career stats, but so he can help the Yankees regain a competitive ball club. In my mind, they need some sort of impact from A-Rod for the Yankees to stand a chance at a playoff push. Without Derek Jeter on the team, like it or not, Rodriguez has become the face of the team. Maybe not the most popular player, but the most well known player on the club. The Yankees are looking to him to help carry a good chunk of the team, even if it does mean that six home runs this season would earn him a 6 million dollar bonus — on top of the huge amount still remaining on his contract — for tying Willie Mays’ career mark of 660 home runs (Rodriguez would also earn $6 million each for tying Babe Ruth (714), tying Hank Aaron (755), tying Barry Bonds (762) and surpassing Bonds down the line). Even so, I’m not expecting him to do much. Rodriguez is now 39 years old. He hit just .244 in 2013 over the course of 44 games leading up to his season long suspension in 2014, and has been going downhill since 2010 — the last year he hit 30+ home runs and/or 100+ RBI’s. A-Rod hasn’t hit .300 since 2008, and he seemingly won’t do hardly anything in 2015. 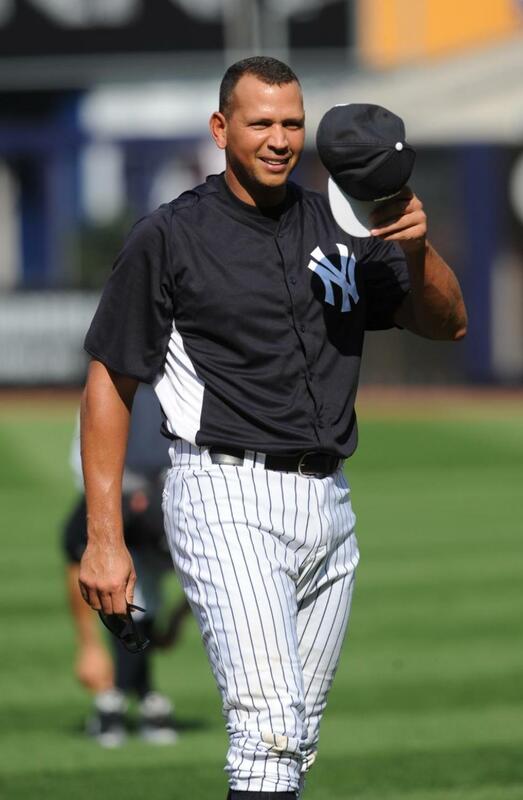 Supposedly, though, Alex Rodriguez has been working out and is in the best baseball shape he’s been in for years. Supposedly, he is sorry for his actions (or at least as sorry as he can bring himself to be). 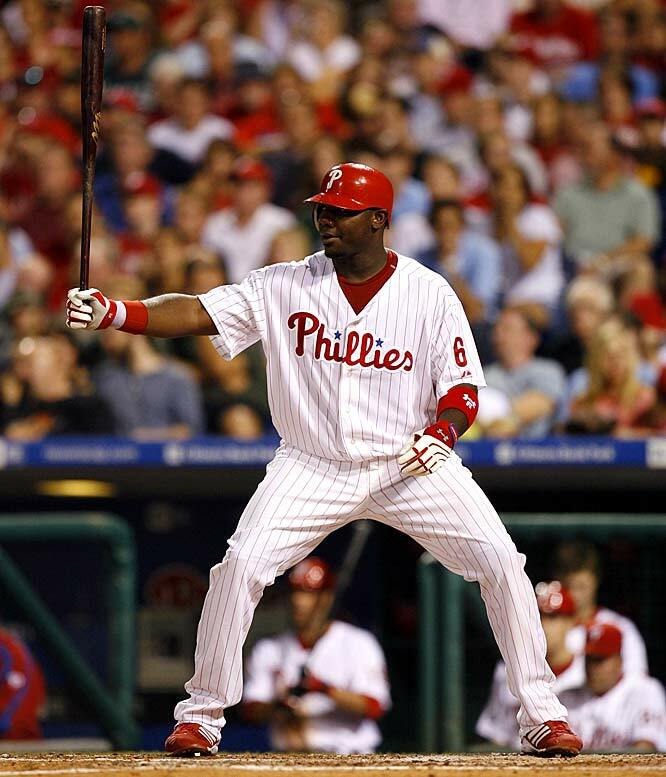 But then again, he was supposedly done for good with performance enhancing drugs back when he came clean in 2009.